Real Radio Sri Lanka 87.8 FM Live Streaming Online . 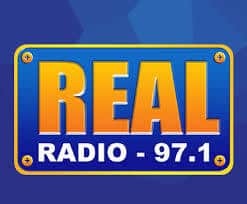 Real Radio Sri Lanka live . Listen over 60 Sri Lanka FM Radio Stations live Streaming Online . Enjoy Live Stream of Sri lanka Music News 24 by 7 Online. FM will Play automatically.Must Install Flash Player to listen this FM.ALL FM statios Plays well in Google Chrome or Mozilla Firefox browsers.Press PLay button if FM did not start by default.Refresh page once if FM did not start automatically.